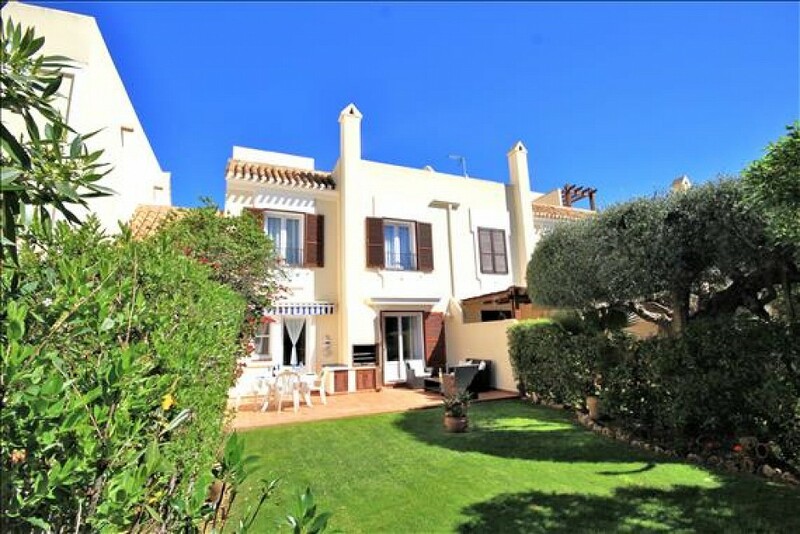 One of the best examples in Las Brisas is this beautifully presented and exceptionally well located villa. The orientation is directly south giving all day sunshine all year round. In addition to individual reverse air cycle air conditioning and heating units in all rooms the living room features an open fireplace. The south facing Barbeque terrace leads on to exceptionally well maintained gardens and the community swimming pool. There are three double bedrooms one with an en suite bathroom and a further guest Bathroom. There is a guest cloakroom on the living level.